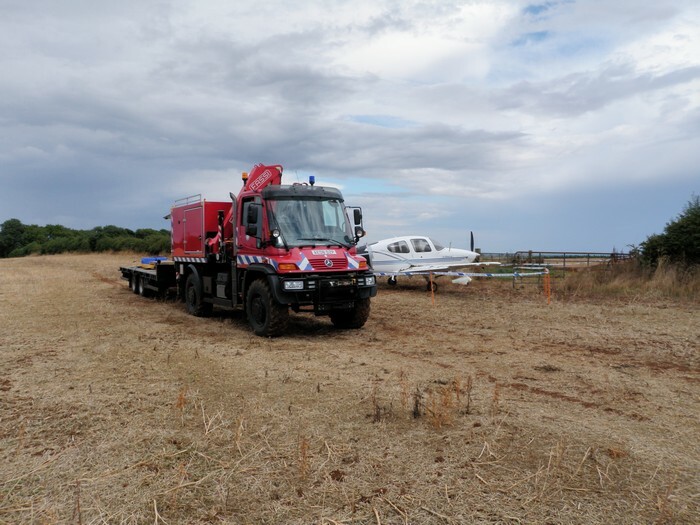 Recovair Rescue is the premier organisation for providing specialised aircraft rescue and recovery services. The organisation has teams of well trained and highly motivated ex-service personnel who use the best available equipment to provide their services 24/7 around the world. 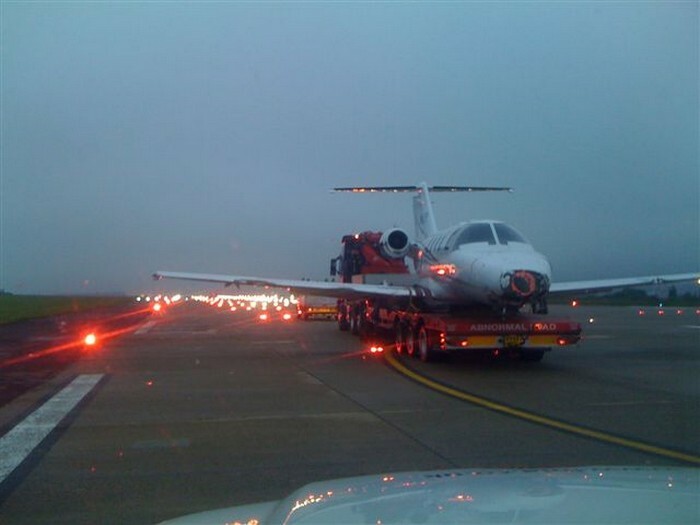 Established in 1999, Recovair Rescue operate a 24 hour global recovery solution and UK aviation fire and rescue service. Registered with the British Fire Services Association. The organisation's aim to provide professional and competent teams to respond efficiently and effectively and provide it's customers with confidence in the knowledge that our teams can deal with any rescue or recovery in the most efficient and economical manner. Recovair offer many services from a complete global recovery package to a simple transport solution.